This Japan data sim card gives you data in Japan on the SoftBank network. This sim card is ready to use upon arrival in Japan. Simply insert into your mobile device when you arrive in Japan. Includes 5GB data for use within seven days. 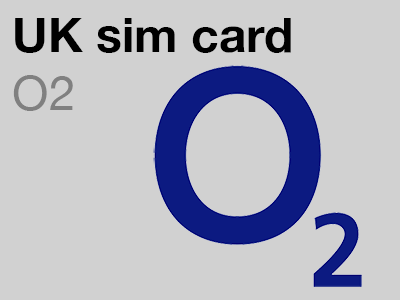 The sim card comes with 5GB of data for use within seven days. You can use tethering (personal hotspot) and VOIP services with this data sim. You cannot use this as a voice sim, but can make calls and SMS using data – eg over Facetime, Skype, Rebtel, Viber etc. It is not possible for visitors to Japan to purchase Japanese sim cards (for regular voice calls) unless you can show proof of Japanese residency. 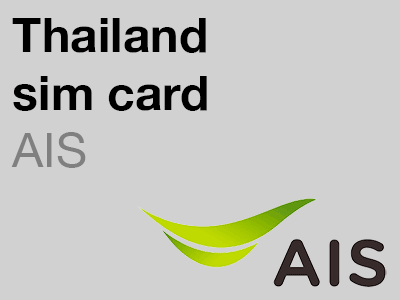 Without a Japanese residence permit, visitors to Japan are only able to purchase data-only sim cards. 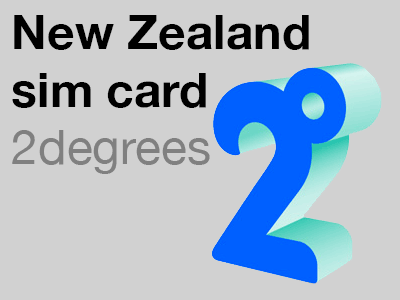 However, a data-only sim card can be used in a mobile phone in conjunction with a VOIP app (such as Skype or Viber) to make and receive phone calls. You can easily top up online to add additional data. 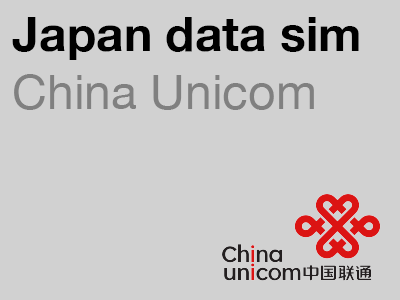 This Japanese data sim card is made specifically for the Hong Kong market by China Unicom, so prices for top-ups are in Hong Kong Dollars. The customer service is also based in Hong Kong (and is available in English). If you would like to use the sim for more than seven days or require more data, simply top up HKD$200 (about £16.50) will give you 5GB for your next 7 days. (10GB / 14 days is HKD$400, 15GB / 21 days is HKD$600, 20GB / 28 days is HKD$800). If you have not topped up within 14 days from your original activation date, your SIM card will expire. There are instructions in the pack for topping up, you can use Paypal or credit cards. 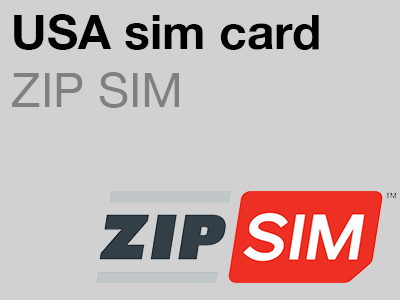 This sim card comes as a tri-cut sim that will work as a regular (mini), micro or nano size sim card to fit all compatible devices.